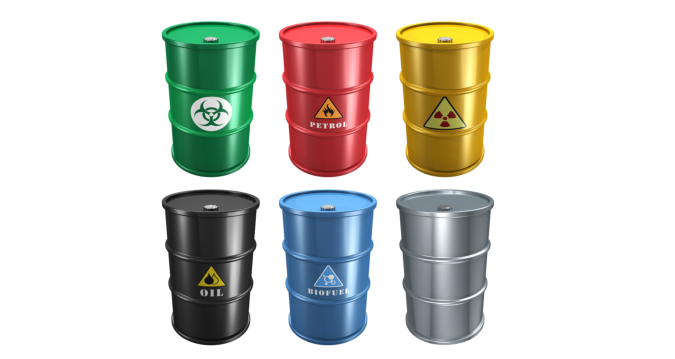 How can we help you with industrial and hazardous waste management? 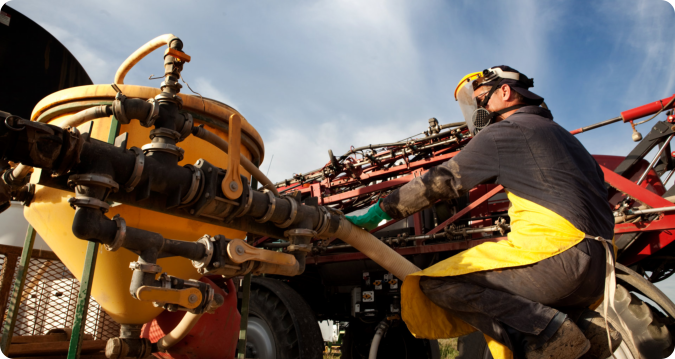 HazWaste Solutions, LLC is your trusted partner for all your hazardous, industrial and special waste needs. 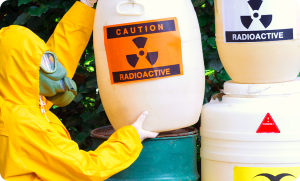 At HazWaste Solutions you can be sure that your hazardous waste will be properly classified, collected and processed in a timely manner and at the most competitive price. Our friendly customer care representatives are highly trained and eager to help. 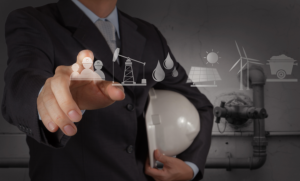 We understand your business and the regulatory challenges that you operate in and can provide the best solutions possible for your unique situation. We at HazWaste Solutions provide timely and efficient waste disposal solutions. In an industry that has multiple compliance and logistical complexities, we have the experience that is needed to handle any hazardous waste challenge you may have. Give us a call today and let us know how we can help. Our friendly staff will find the best solution for your waste needs at the absolute best price!